Acrylic and oil on canvas board. 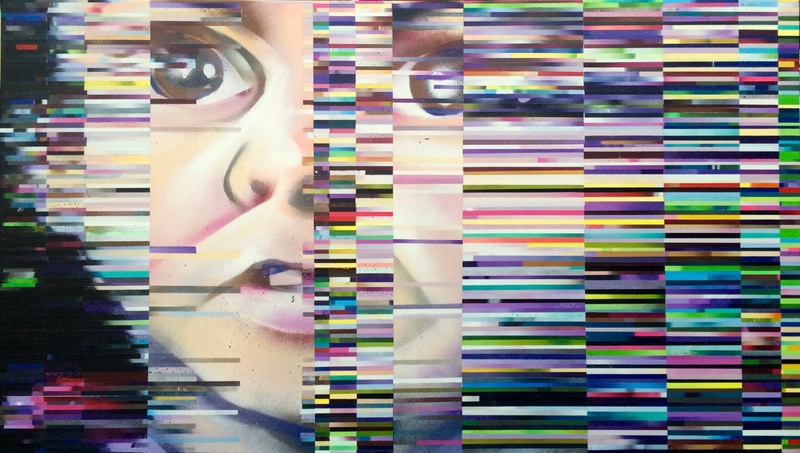 18″x 24″ 2015. 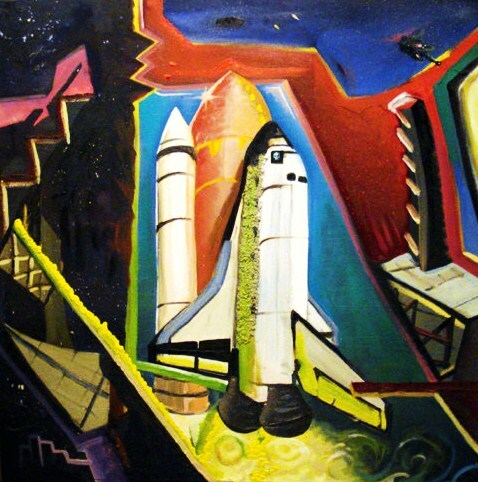 Oil on canvas, ~30″x36″. 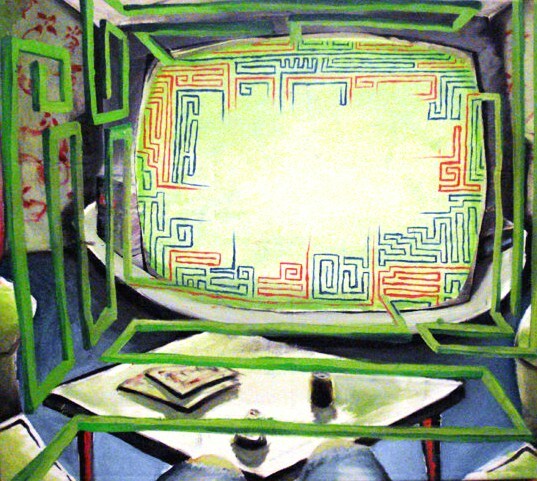 2007.
mixed media on cardboard. 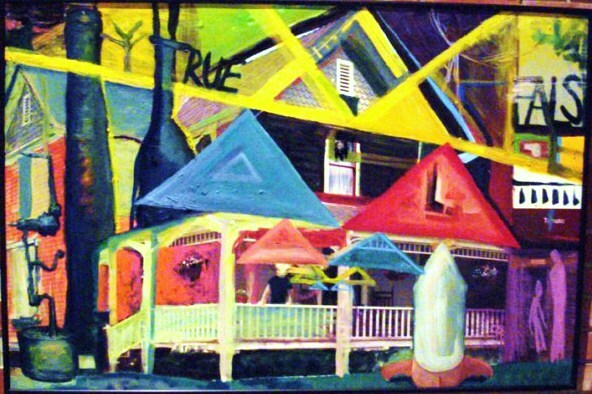 ~30″x52″ 2007. Oil pastel on paper. 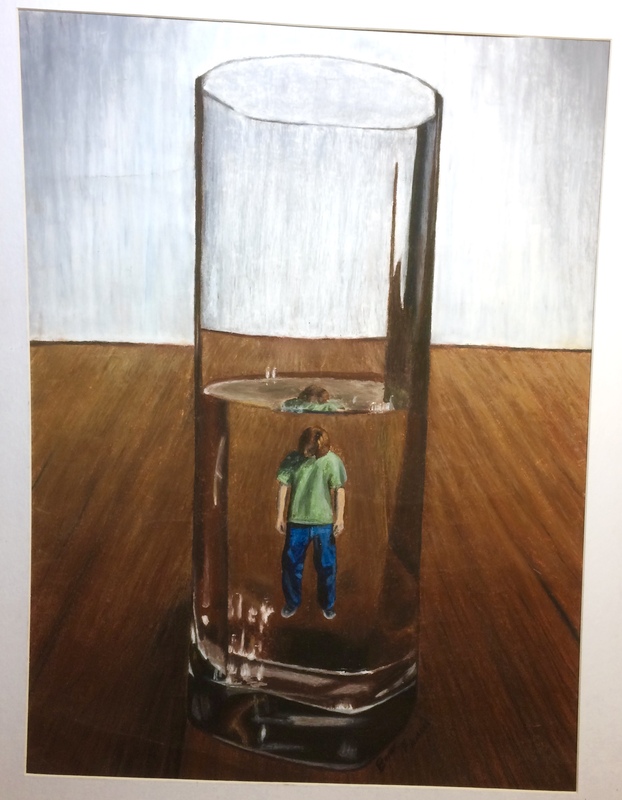 ~18″x24″ 2003, high school portfolio. 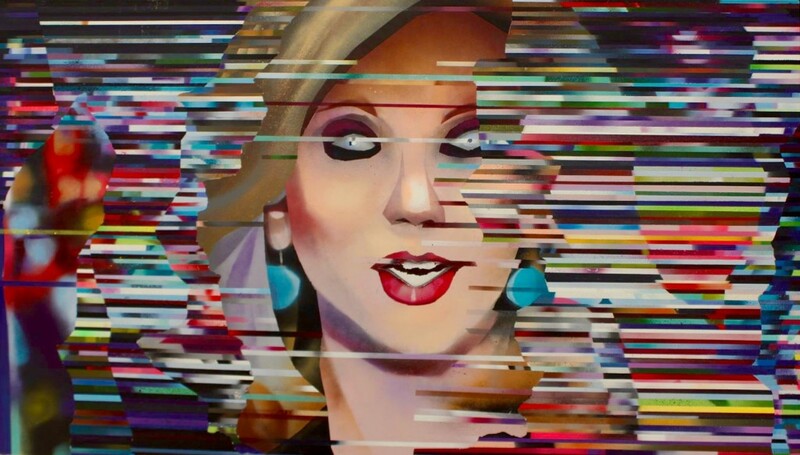 Part of the “Shapeshifter” series, an interpretation of glitched JPEG encoding. 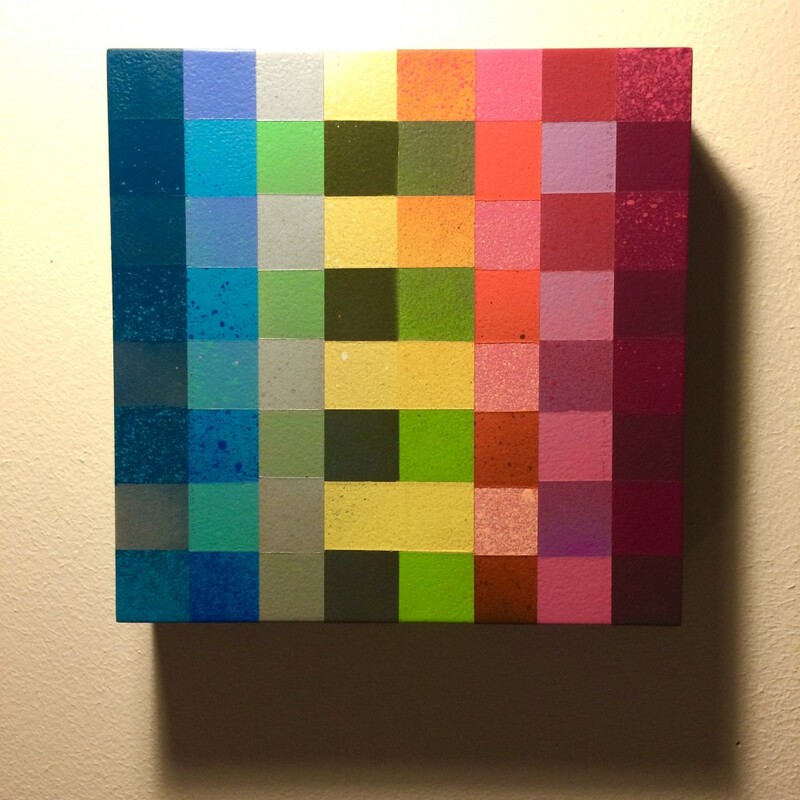 8″x8″ acrylic spray paint on wood panel. 2015. Part of the “Shapeshifter” series. 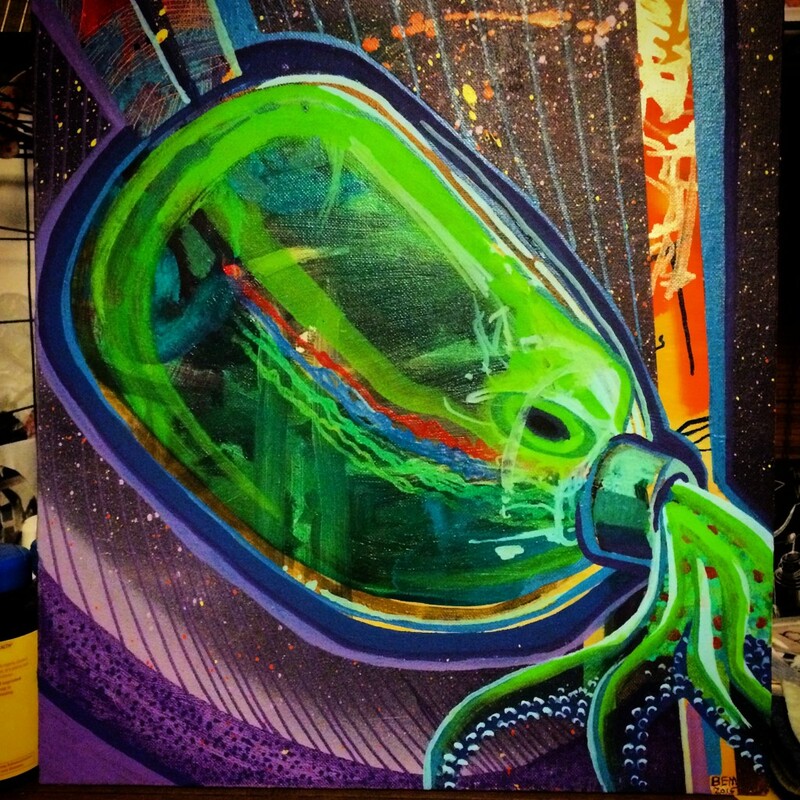 24″x42″ acrylic spray paint on wood panel. 2015. This is figure work done circa 2006-2007. Dug these out of the collection at my parents’ house. 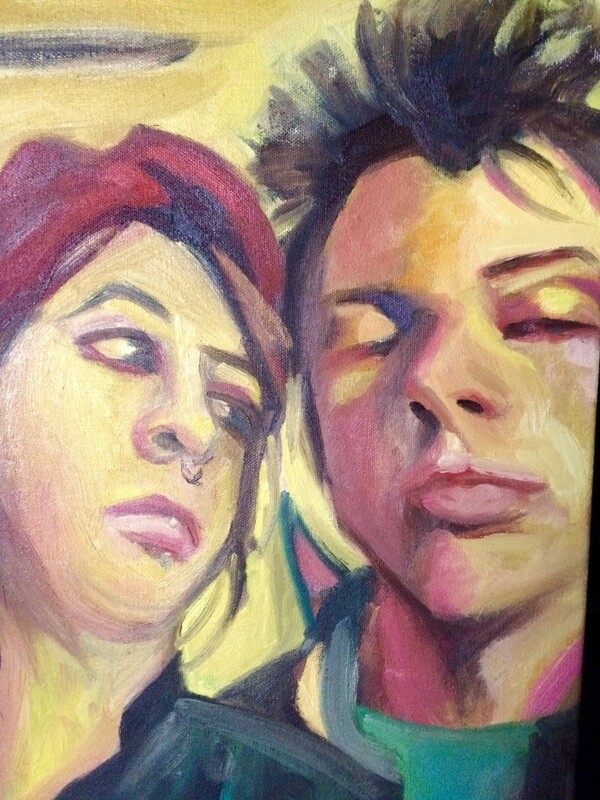 A couple of friends hijacked my camera for selfies so I painted a photo they took. 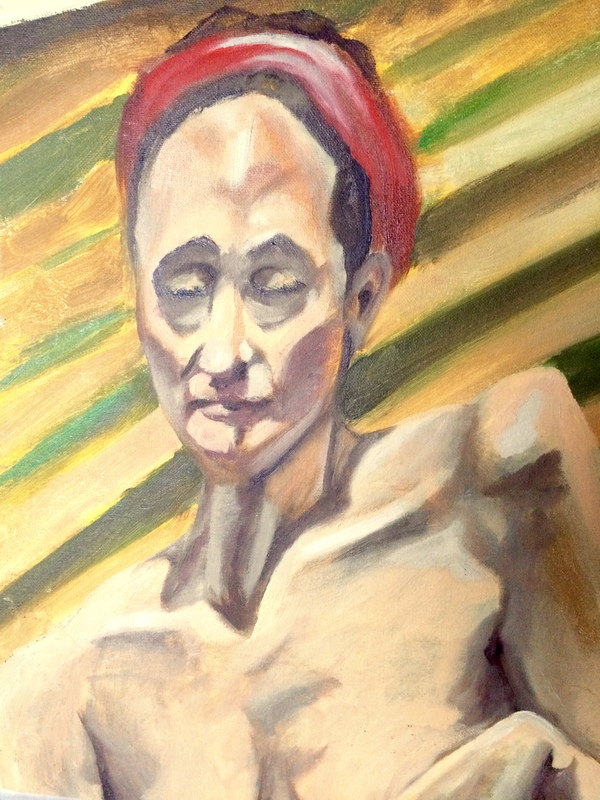 Figure study from a painting class in college. 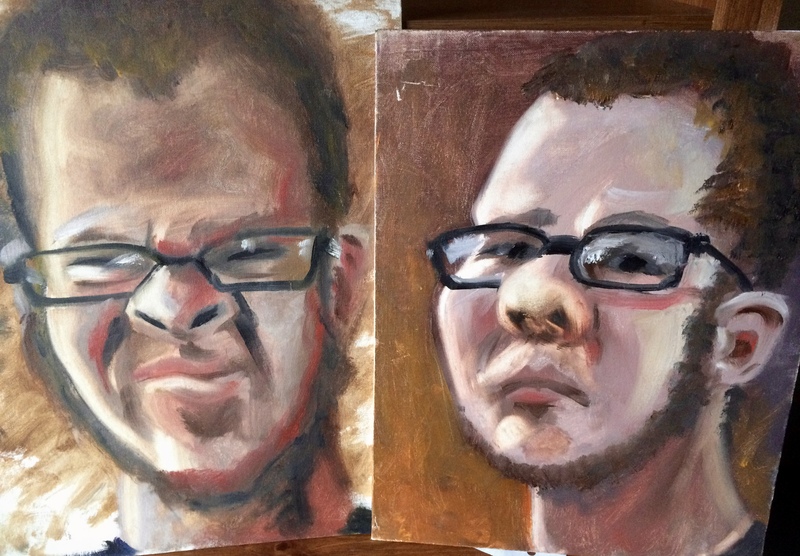 A pair of 10 minute self-portraits circa 2006. 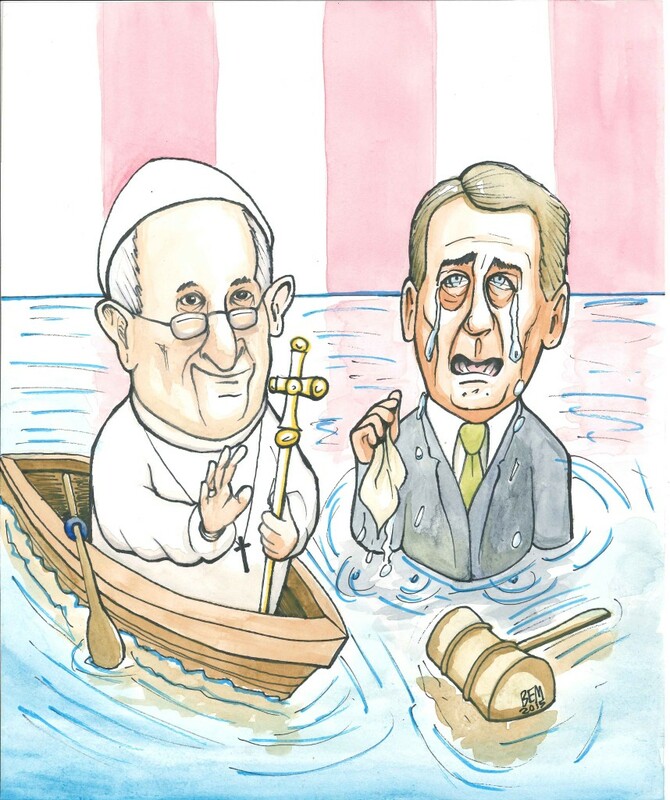 Pope/Boehner illustration for Little Village Mag: View page here.